What a weird year 2016 has been so far. And while the rest of the world seems more and more unpredictable, hey, we can always count on horsepeople to be dependably crazy. Here are 10 things I’m thankful for this year. Facebook. Because goodness knows how else I would have found a horse otherwise. hahaha yeah this didn’t happen. 4. 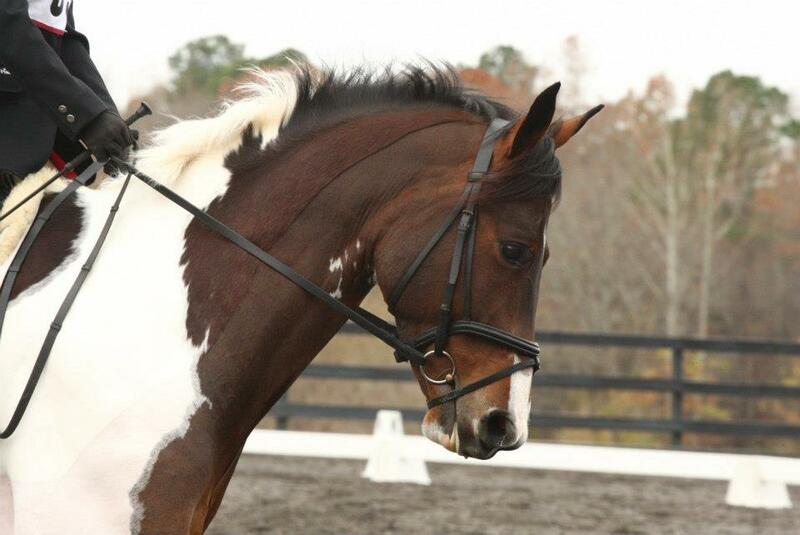 Friends- for not telling me to my face how crazy I am after buying a horse I’d never met. 7. Horse blankets. Praise be that Smitty is the same size as Fosterpants, because his saddles definitely weren’t. 8. Tryon. Because ain’t nobody got time to drive to Texas for the AEC’s. That is, unless you live in Texas. 9. Smart phones. Because speaking of the AEC’s, there is no way I would know I selfied with Olympians without one. 10. And lastly, I’m thankful for all you fine folks. Without readers there would be no blog, less memories, and all evidence of my personal embarassing moments would still be kept private. Cheers to you guys, you’re awesome. I’m thankful for discovering the amazing blogging community, because there are not nearly enough fun GIFs in my daily life. This post was excellent! Gif winner of the week! I am thankful to read your awesome story! Right back at ya lady! I’m waay behind on blog reading, but these are so great. Your GIF game is strong, and these are total valid points.